Over 16’s only. ID may be asked for on the door. 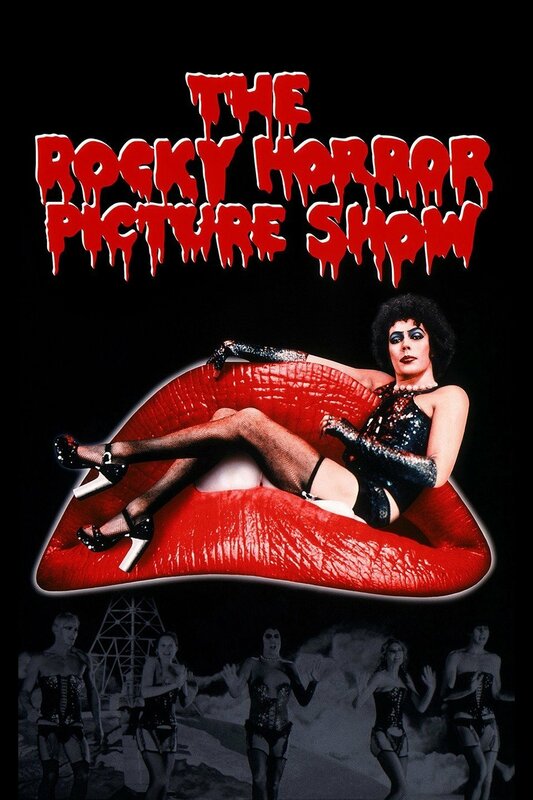 Food will be available to purchase and the bar will also be open with special Rocky Horror themed cocktails.